Vascular diseases afflict hundreds of millions of people worldwide. Many patients do not respond to standard treatments. We are developing regenerative medicines to address these unmet needs. Regenerative medicine may offer a new opportunity for patients with untreatable degenerative conditions. Vascugen is focused on advancing cell therapies intended to restore function in tissues where there is a loss of blood flow (‘ischemia’). 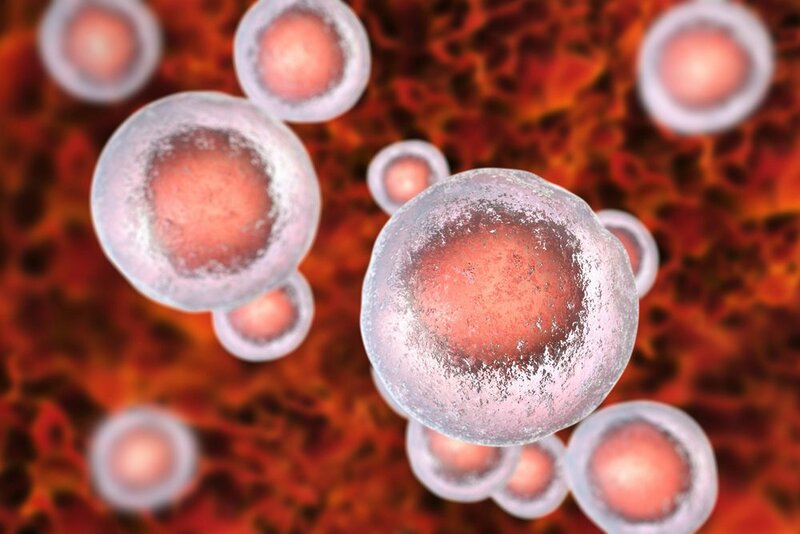 Induced pluripotent stem cell (‘iPSC’) technology offers an ideal starting point for consistent and scalable manufacture of regenerative medicine products. Our proprietary cell differentiation technology enables us to derive our unique products using this technology. 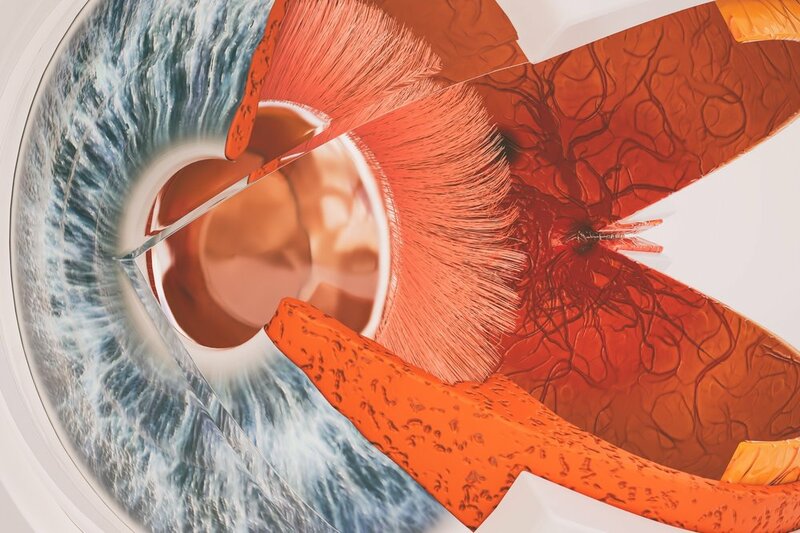 Most new treatments developed to address ischemia aim to stimulate the patient’s blood vessels to sprout (‘angiogenesis’). Examples include growth factors and mesenchymal cells. These act by indirect mechanisms and unfortunately have led to failed trials. Vascugen’s approach is different. In animal models of ischemic injury, our product directly restores blood flow by forming new blood vessels (‘vasculogenesis’). Our mission is to translate this discovery into a potent treatment for ischemic conditions. The focus of my research over the past decade has been on the discovery and characterization of unique endothelial cell populations that have demonstrated capacity to form new blood vessels in vivo. At Vascugen we are translating these discoveries into therapeutic candidates targeting a range of vascular degenerative conditions. Severe forms of vascular disease lead to devastating loss of function and life. Patients have few or no treatment options. Our regenerative medicine approach targets these refractory conditions. Treatment options for patients with critical limb ischemia (CLI) are limited and major amputation surgery is often required, which significantly reduces quality of life and increases mortality from cardiovascular complications. 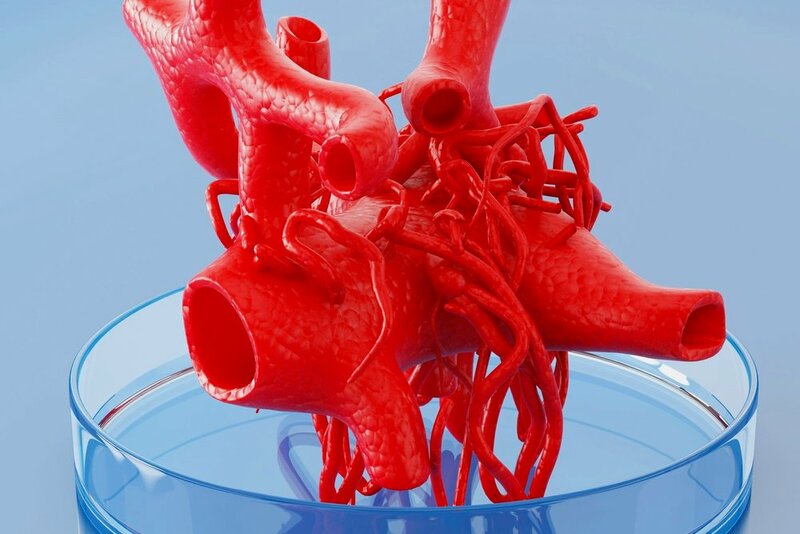 New interventions are needed for these patients, and stem cell based regenerative medicines designed to restore vascular function is a promising approach. New industries are emerging to fabricate tissues and whole-organs. Above a certain thickness it becomes necessary to incorporate vascular cells. Our technology is well suited for these applications. Mixtures of stem cells are known to self assemble into complex structures resembling miniaturized organs (‘organoid’) that recapitulate biology and function of the tissue. Our vasculogenic cells form micro vessels within the structures to ensure perfusion. Advances in additive manufacturing and biomaterials are driving the development of cell-containing inks (‘bio-ink’) that can be printed into larger structures. Vascugen is establishing partnerships to leverage our technology in this exciting new field. Differentiation of human pluripotent stem cells to cells similar to cord-blood endothelial colony-forming cells. The Vasoreparative Potential of Endothelial Colony Forming Cells: A Journey Through Pre-clinical Studies. Recent Advances in Endothelial Colony Forming Cells Toward Their Use in Clinical Translation.